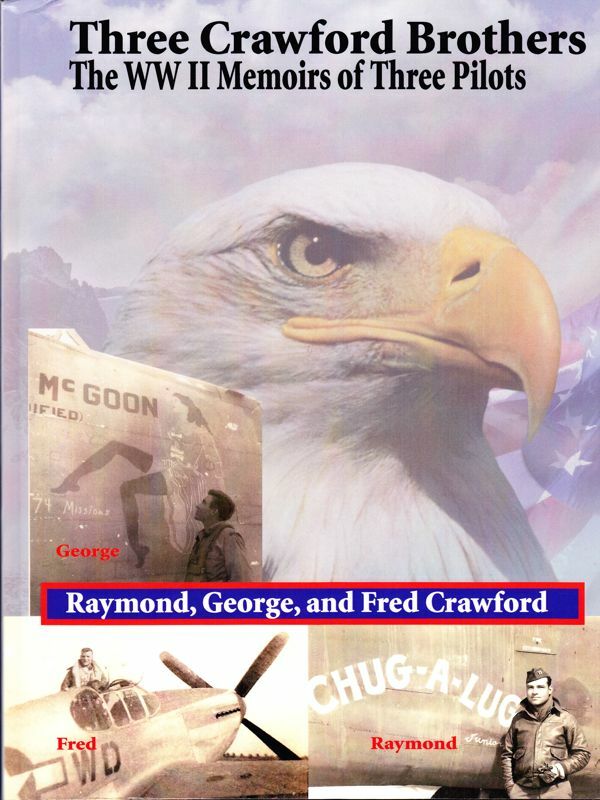 Fly combat missions with the three Crawford Brothers as they serve as pilots fighting their nation’s aerial battles in WW II. Each brother wrote his own memoir. George wove the three books into one gripping volume.